You have surfed green waves before and would like to further improve your surfing skills and technique? Sign up for our Silver Surfer package designed for intermediate and advanced surfers! Twice a day, 6 days per week our surf guides will take you to the best spots around Medewi and coach you to easier catch waves while fine tuning your surf abilities. 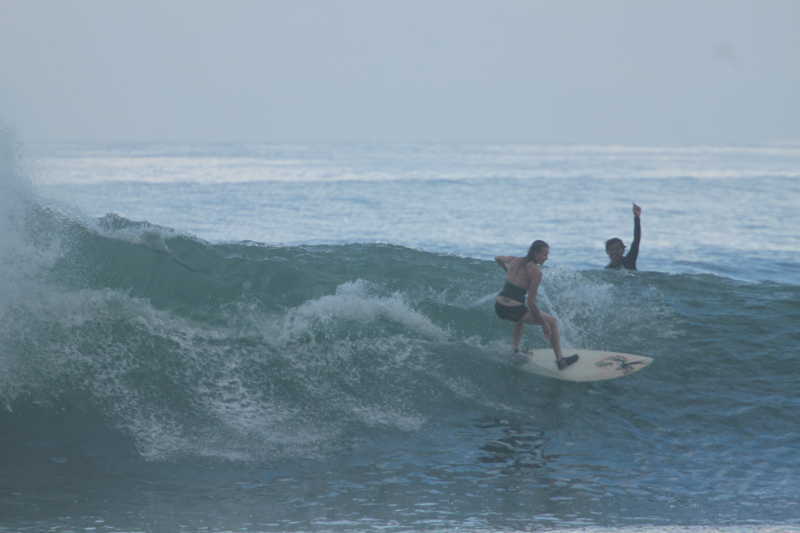 Take your surfing to the next level with Brown Sugar surf training! Prices for intermediate surf courses start from € 299 per week. See our price list or go straight to our secure booking platform.